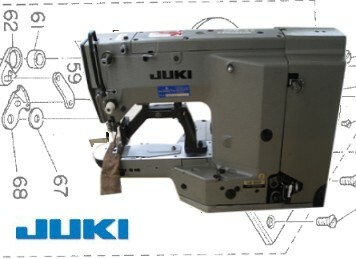 Need A Part For Your JUKI LK-1850 or LK-1852? We keep all 'everyday' disposables on stock for immediate despatch Today. Internal Parts are also available from us. Your Part Not Shown or unsure of what you need, then check out the Parts Book or call us and we'll be delighted to help.